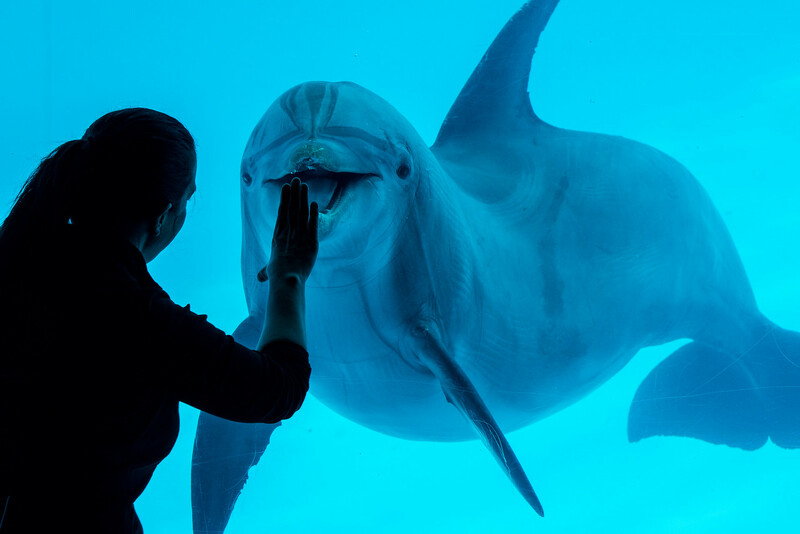 CORPUS CHRISTI, Texas – Dressed in a scuba suit and armed with a bucket of fish, a dolphin trainer points out the distinguishing characteristics of the four bottlenose dolphins in front of her. 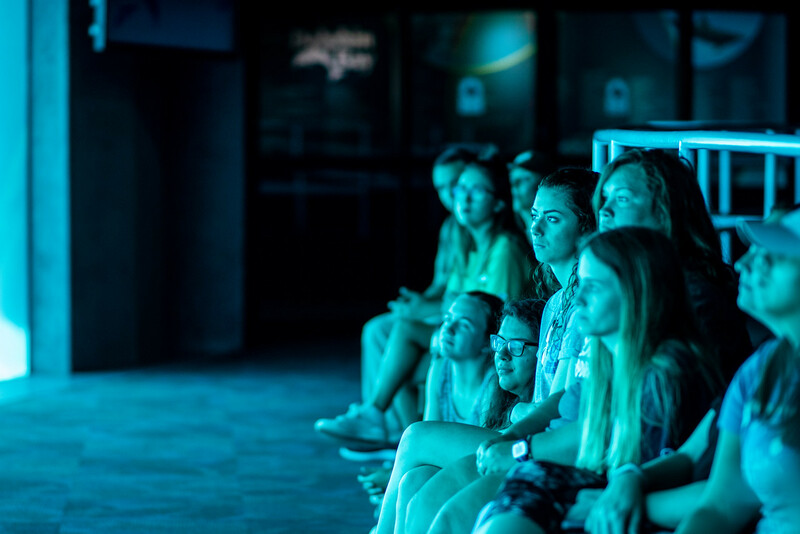 Her audience isn't the normal group of tourists but 14 Texas A&M University-Corpus Christi College of Science and Engineering (COSE) students who were part of the first-ever collaborative class between Texas A&M-Corpus Christi and the Texas State Aquarium (TSA). 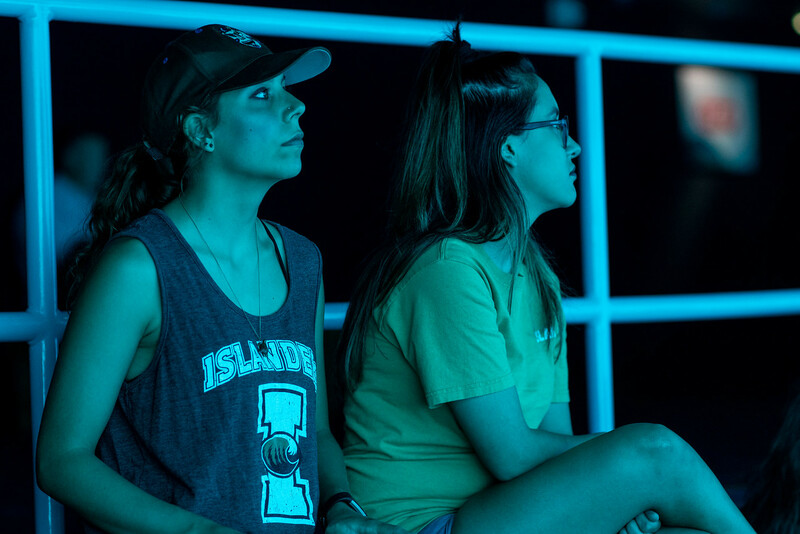 During the new summer course, Island University students learned everything there was to know about what it takes to run an aquarium. 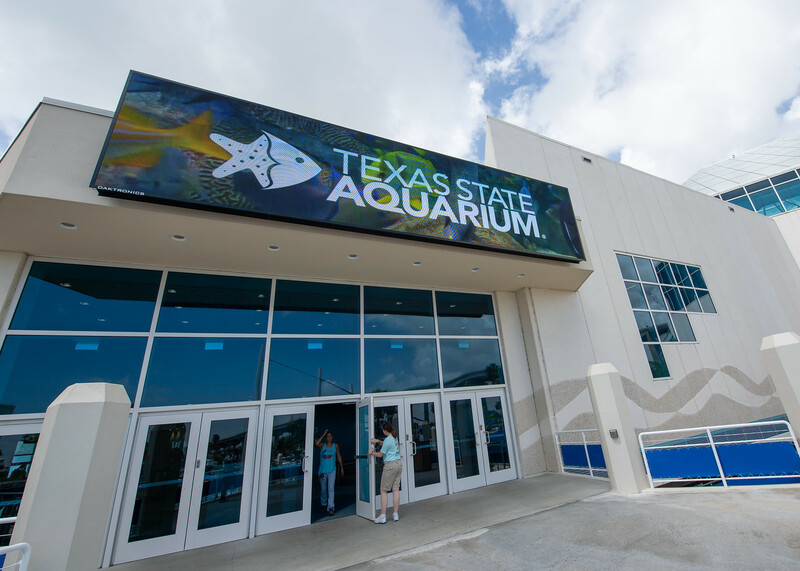 The class, titled “Texas State Aquarium Animal Care Operations – a Look at Conservation, Welfare and Research” consisted of lectures and behind the scenes interactions with the trainers and their animals. 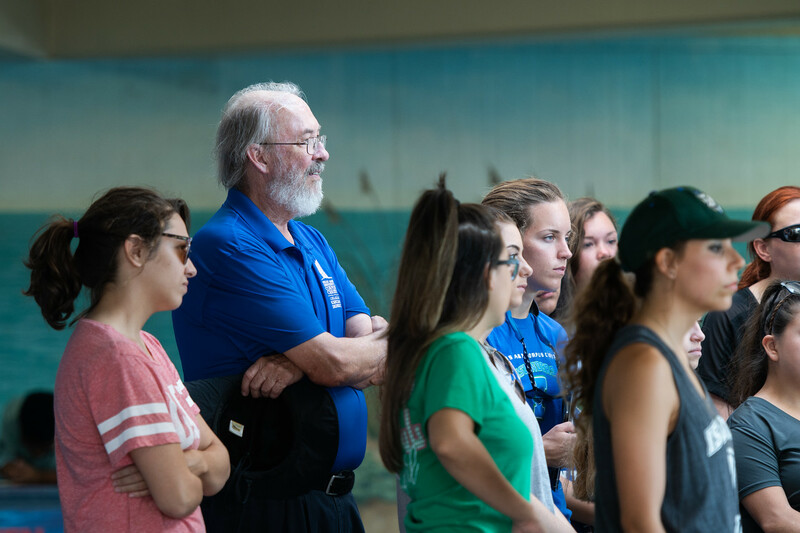 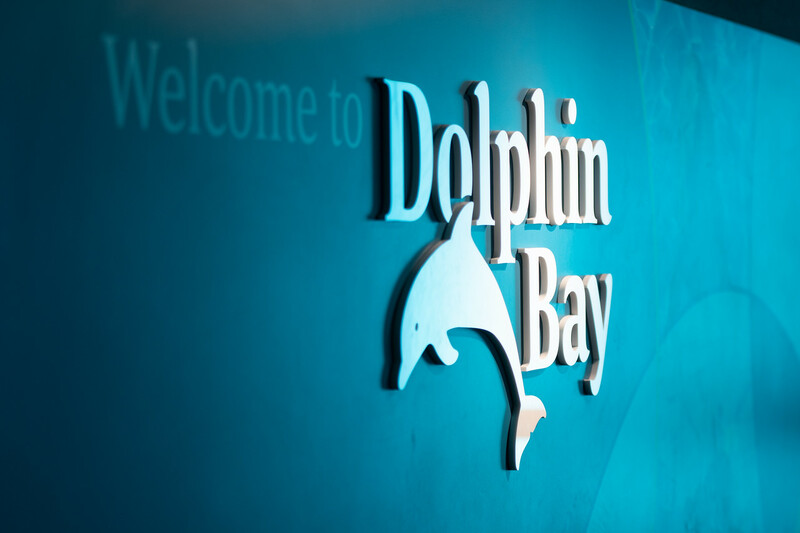 Students learned everything from how to identify a fertilized flamingo egg, how to train a dolphin to learning all about TSA’s education and conservation efforts. 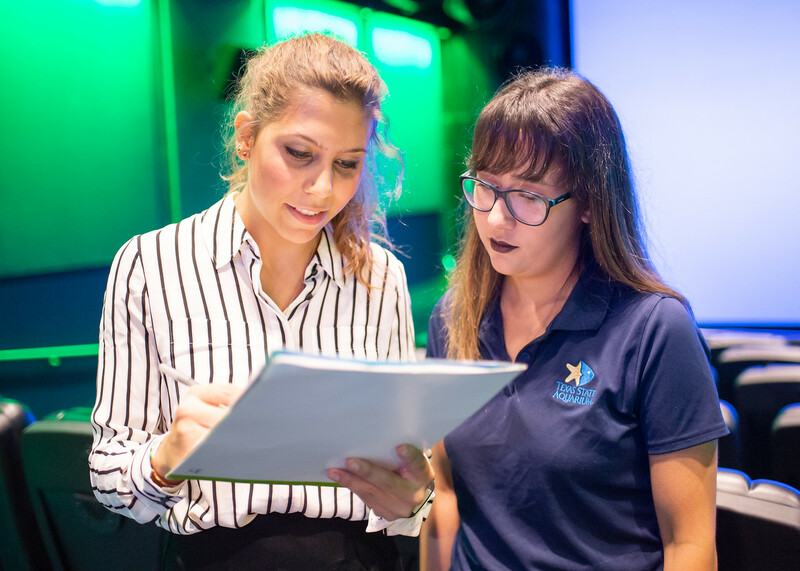 For a final grade, students even had the chance to design an exhibit and present it to the TSA staff, all of which opened their eyes to what it takes to work as an animal keeper or trainer. 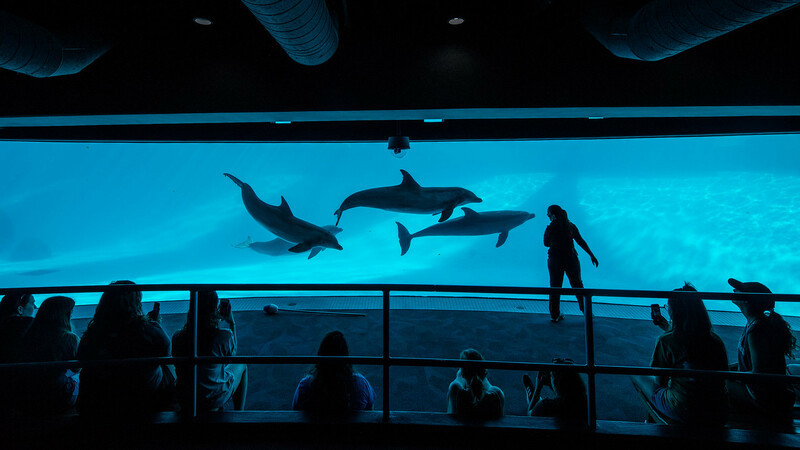 Audrey Saucedo, a marine biology major, said she originally signed up for the course because she had a negative perception of zoos and aquariums but wanted to see if learning more could change that. 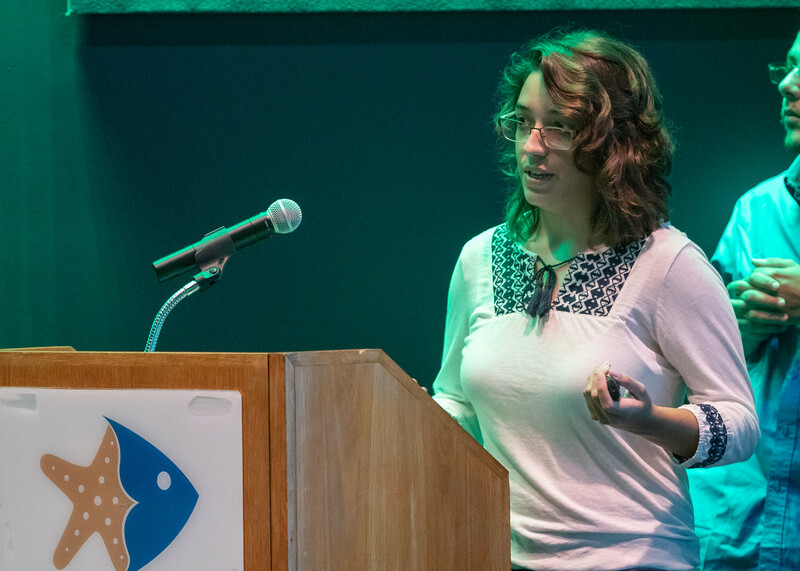 From water chemistry to animal health and nutrition, Gilbert says everything at TSA is science-based, so a partnership with the COSE only seemed natural. 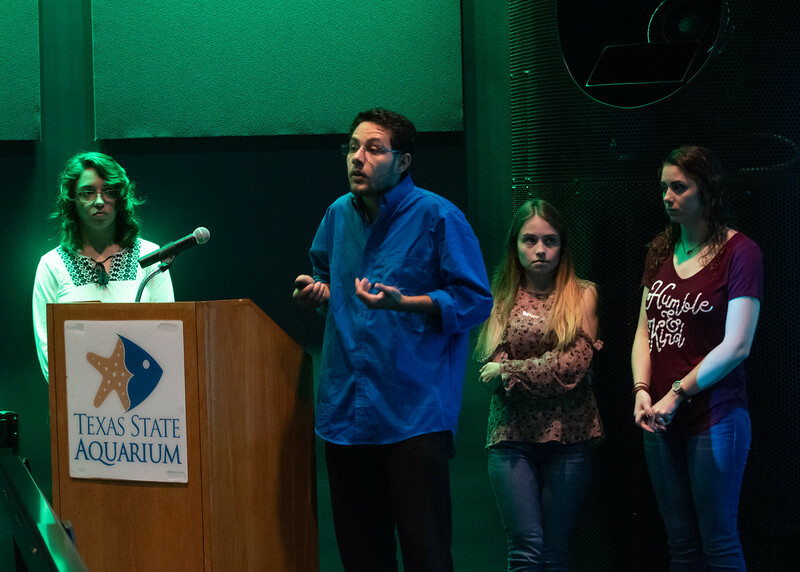 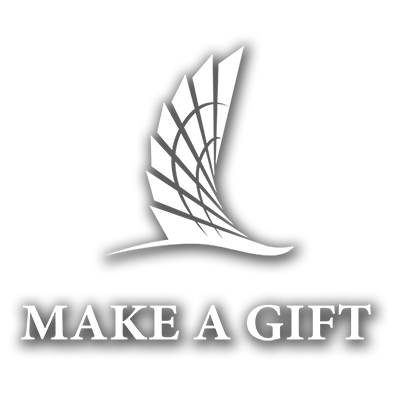 In fall 2017, both organizations signed a Memorandum of Understanding that was the impetus for the course. 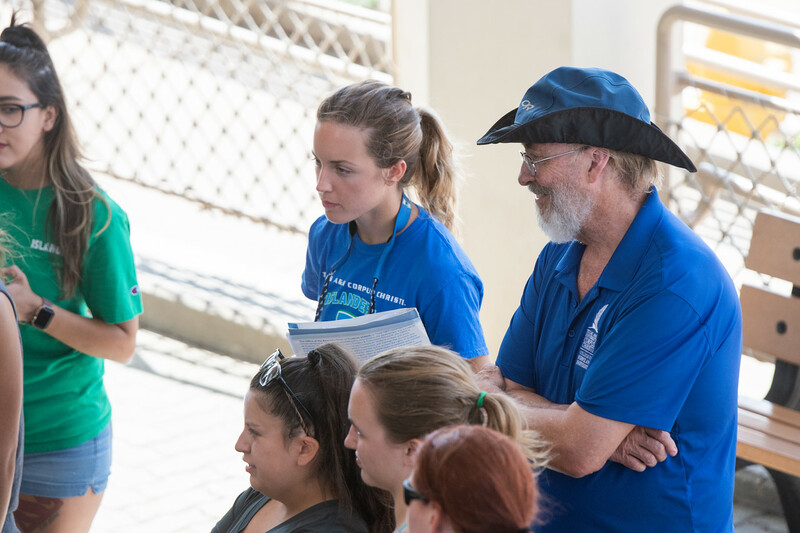 According to Dr. Ed Proffitt, professor and chair of the Department of Life Sciences, few universities have a class offering students the opportunity to learn from professors and professionals in a facility like TSA. 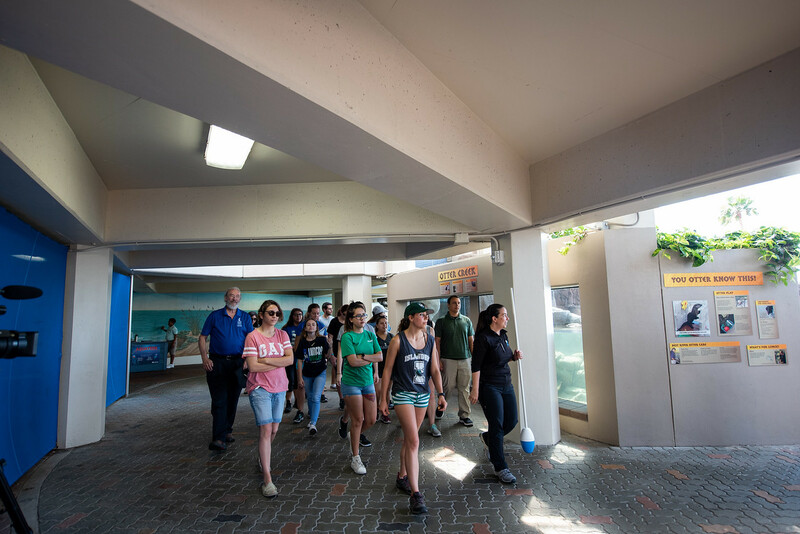 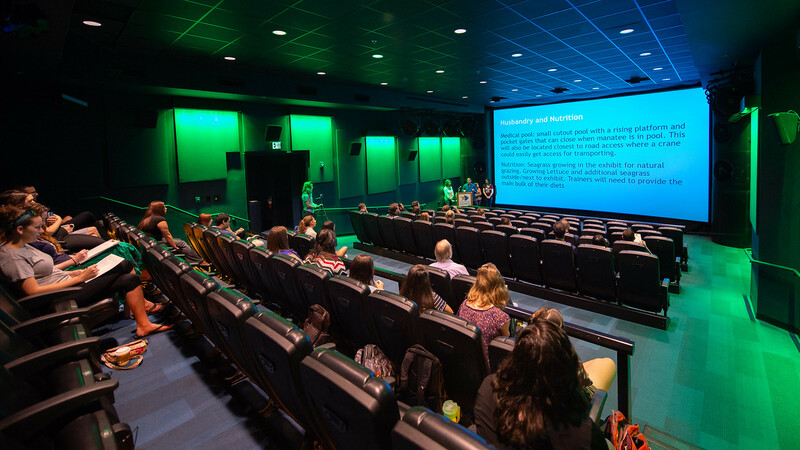 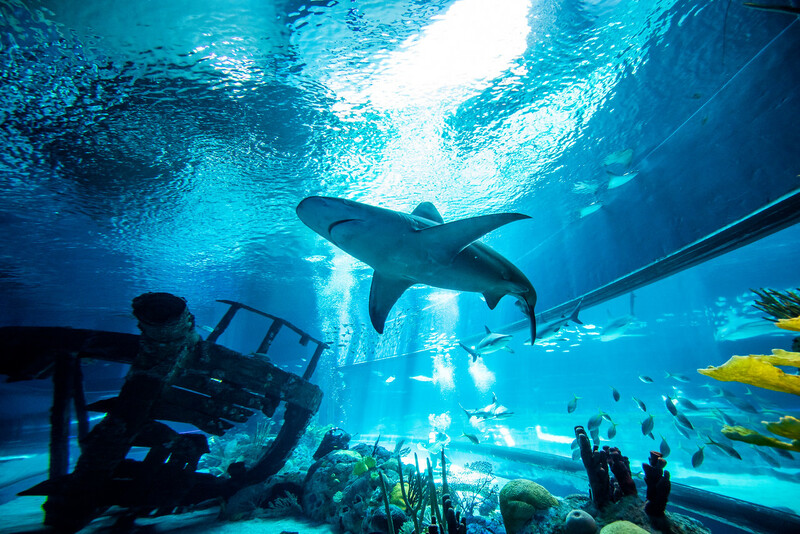 With plans for additional summer courses and internships with the aquarium, Proffitt hopes this unique experience will attract more students to the Island University. 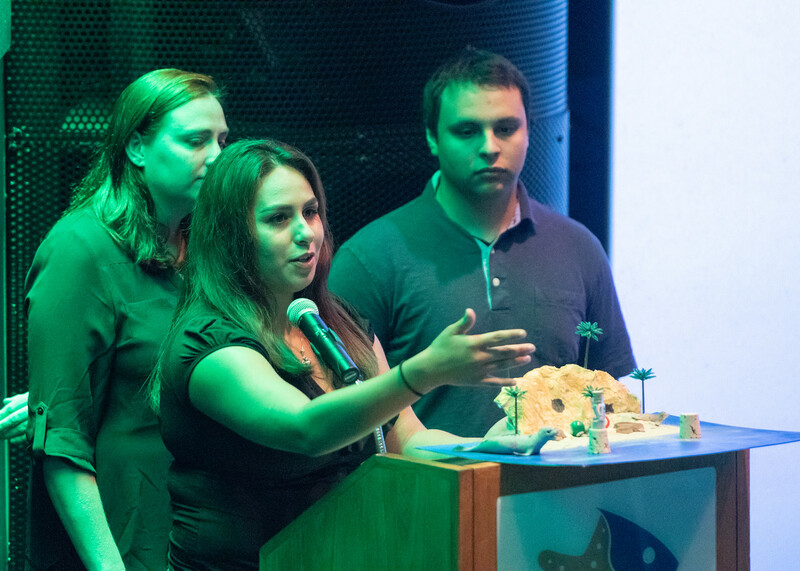 For Saucedo, the opportunity to learn about the dolphins up close and personal not only changed her whole perspective on zoos and aquariums but solidified her desire to pursue wildlife conservation as a career.